Introducing world-exclusive milkweed parkas made through a collaboration between Quartz Co., Altitude Sports and Monark™ for the third year. Made in Canada, these parkas will ensure optimal warmth and showcase the clean style of the Quartz Co. brand. With this collaboration, we want to offer our customers a sleek winter parka that showcases the fashionable designs of Canada’s very own Quartz Co., known for their craftsmanship and durable high-quality products which are both beautiful and functional. Once thought of as a weed, this fibre has been gaining notoriety as an insulator, which you will soon see in this season’s winter parkas. Also known as “Silk of America,” it is plant-based, a great insulator, locally grown, renewable, light, and hypoallergenic. The plant is cultivated in Canada by the Monark™ Cooperative. They offer the support and resources needed to help landowners who wish to develop the burgeoning milkweed industry. Harvesting milkweed ensures the survival of the Monarch butterfly, which uses the plant in its reproductive cycle. Harvest is done late in the season after the butterfly has migrated south. Monark™ transforms the harvest into mats of insulation, used for parkas. Being plant-based, the insulation is unique compared to all other insulations on the market. 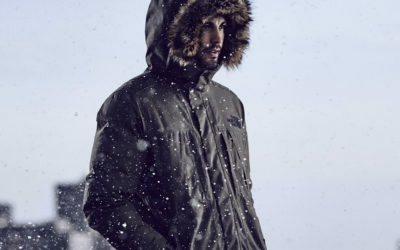 The thermal capacity of this insulation is excellent, and only a small amount is required to insulate a winter parka, allowing for very light products. The fibre also retains heat when compressed, in the crease of your arm for example. The decision to choose milkweed as insulation was motivated by the cold, humid and windy environment they will have to face. While there are limited quantities available, get your limited edition Altitude Sports X Quartz Co. collaboration parka before they’re all gone. There is 6 thoughts on this article titled “Altitude Sports X Quartz Co.: The Urban Winter Parka Made with Milkweed”. 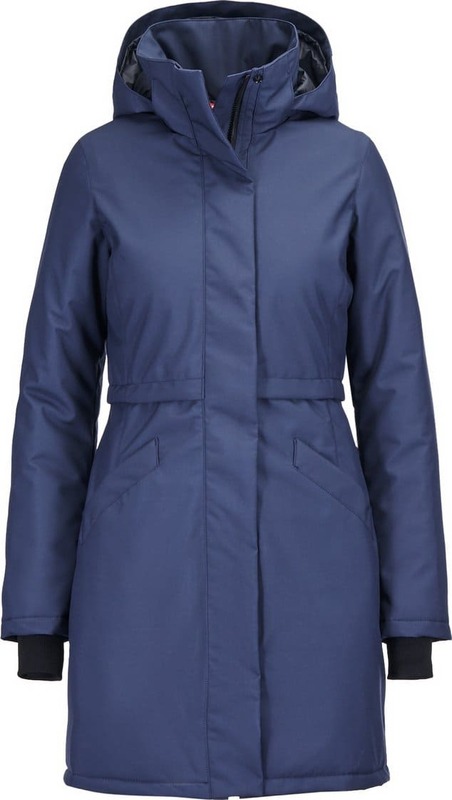 I bought the Women’s Fogo Parka for my wife. She has warn it only twice in temperatures around +2 Degrees with medium strong gusts of wind during our walks around the lakeshore. 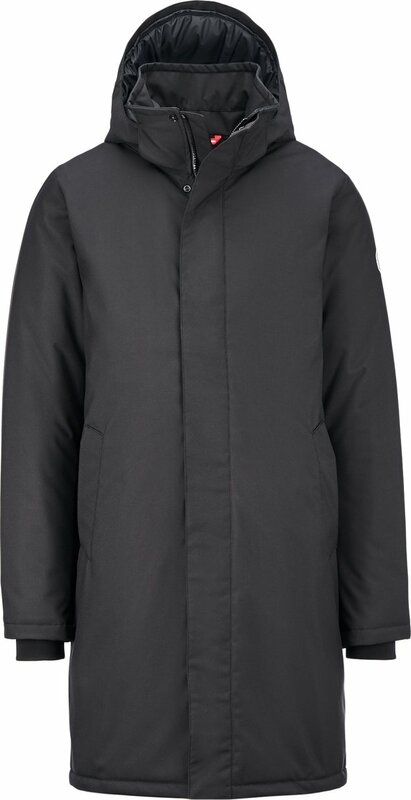 My wife says it is the best, warmest and most comfortable jacket she has ever had. I contacted the company and waiting for a reply to find out if they have fire retardants, teflon or other nasty chemicals in or on these coats. If not, I would consider buying one. Would you be so kind to update here once you get an answer? 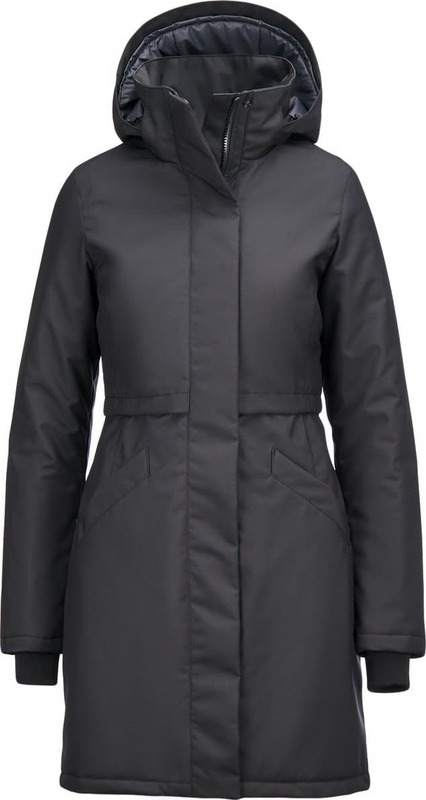 I would love to buy this Milkweed women’s coat! How and where? 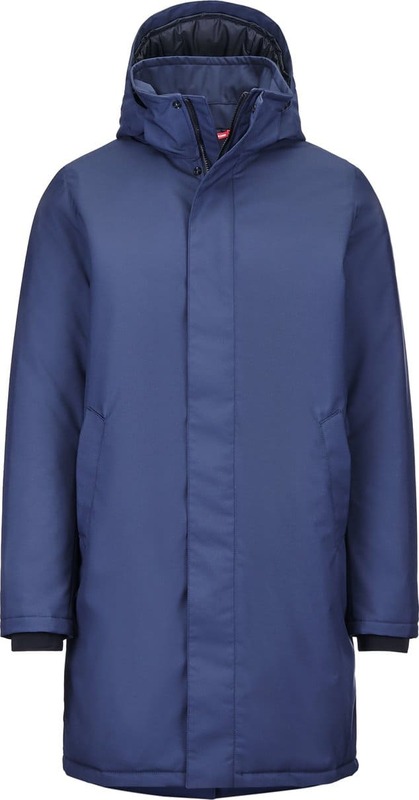 You can purchase the coat online on our website altitude-sports.com. Just search for the jacket in the search bar and you’ll find the product page and can place your order form there!